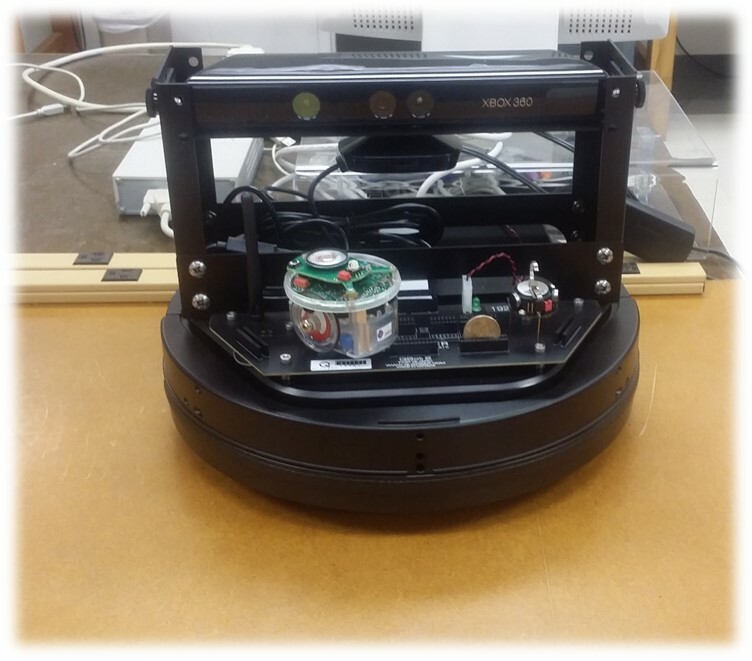 Cooperative control of mobile robots has been a rapidly growing area of research and development for industry and academia during the past years. This growing area of research is inspired by cooperative systems found in nature, such as a flock of birds or a swarm of insects. In this project, the objective is to design and implement cooperative control algorithms using three different types of robotic platforms. With the proposed cooperative control structure, several tasks are performed autonomously by robots in the group, which include point convergence, trajectory following, formation control, and heading convergence. The completion of the tasks is based on the consensus of the robot group through local information exchange. MATLAB was used to perform simulations of different control structures, and determine how large amounts of robotic agents interact with one another. The applications of cooperative control strategies for heterogonous mobile robots network are significant and far reaching. This technology would find applications particularly in the intelligence, surveillance and reconnaissance (ISA) in both military and civilian missions. The development of cooperative based control solutions allows for the improvement of mobile robots network. Cooperative control strategies should permit for the best use of available information to produce positive emergent behaviors. The desired behaviors from the control methods are self-organization and self-steering. Implementation of cooperative control strategies should be done on a group of heterogeneous mobile robots. Each robot agent must have the ability to communicate with any other robot agent within the network, but the highest level of communication must be performed locally, not globally. Individual robots will have communication, sensor, and movement limitations, which will produce uncertainties in the network. These uncertainties must be overcome for the network to exhibit optimal performance. To summarize, the goals of the project are as follows: the mobile robots network should exhibit self-organization and self-steering behaviors, the ability to detect objects and communicate among different robot platforms. Not only must the robots achieve these behaviors, they must also have algorithms that are easily portable to different robot platforms.